Content marketing. It’s become the marketer’s weapon of choice over the past few years. 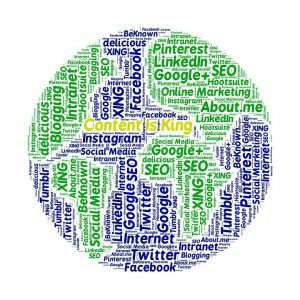 86% of B2C organisations now use content marketing, according to the latest figures from the Content Marketing Institute, as do a massive 91% of B2B organisations. Why are so many companies committed to content marketing? 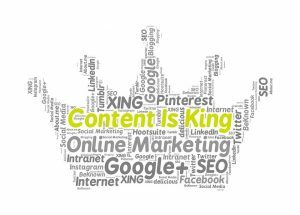 The phrase “Content is king” may have turned into something of a cliché, but clichés become clichés for a reason – they speak a fundamental truth. 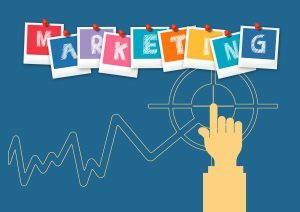 In the past, content marketing was a tactic deployed only by the most forward-thinking companies, who understood early on that they could set themselves apart from competitors by providing audiences with insightful, entertaining and relevant content that added value to the overall brand. 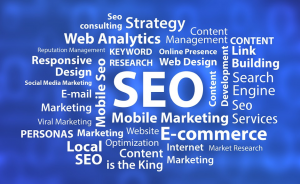 Search engine optimisation – SEO for short – is critical for any business with an online presence. Today, that means every business. In my last blog, I made the case that in 2017 and beyond, your website is the most important and valuable marketing tool at your disposal. That is true. And, since it is, ensuring that your hardest working marketing tool is discoverable on the web renders SEO just as crucial.